Planned Parenthood quietly drops its latest annual report, revealing a rise in abortions – Susan B. Anthony List’s VP of Communications Mallory Quigley breaks down the data. 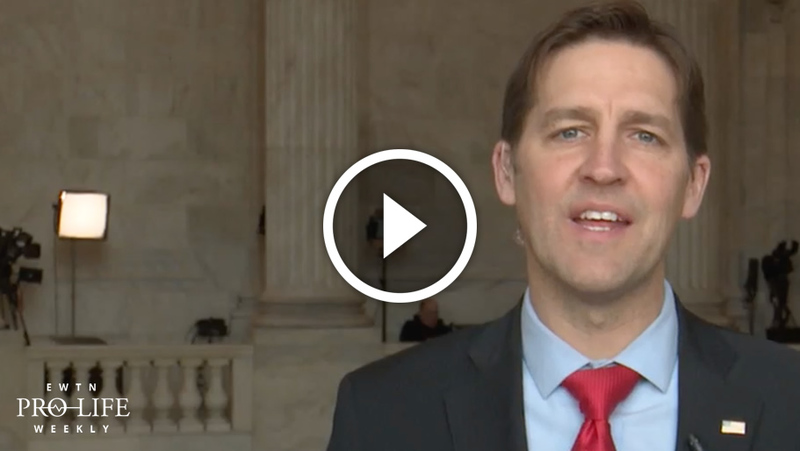 Senator Ben Sasse of Nebraska tells us why he re-introduced legislation to protect babies who survive abortions and more on his pro-life views. We bring you part of the conversation from Georgetown University’s 20th Annual Cardinal O’Connor Conference, the largest collegiate pro-life conference in the nation. We “Speak Out” against media that distracted from the real stories from the 46th annual March for Life. And we sit down with David Daleiden of the Center for Medical Progress on what he wants you to know about presidential candidate Kamala Harris.